State lawmakers are turning their attention to how state employees travel for work. As part of an ongoing series of working groups examining budgets, the legislature questioned department heads yesterday on travel in and out of state for work. 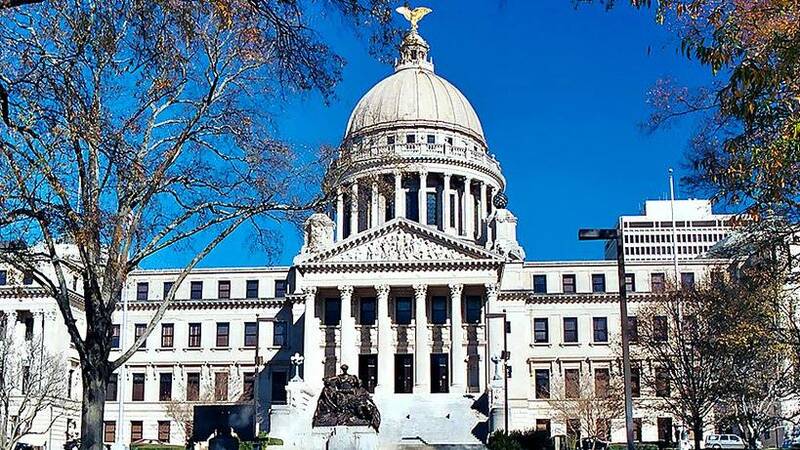 State leaders are looking for ways to cut costs in the wake of declining budgets. David Dzielak heads the Division of Medicaid. He tells MPB's Paul Boger the budget examination process has been interesting. Many Mississippians have already voted for president and other offices in this year's elections. Others are waiting until Election Day to cast their ballot. But one segment of the population is legally barred from voting this year -- and for the rest of their lives. Because if you are a convicted felon in the state, you cannot vote. There is a way -- called expungement -- to erase some crimes and regain the right to vote. But this is a legal process that many can't afford. Governors and legislators can also assist with pardons. We spoke with Marc Mauer of The Sentencing Project about the issue. He says African Americans are particularly affected by loss of voting rights because of felony convictions.